Destiny is in the cards for the Ravens this season. They were given (practically awarded) the 5th easiest schedule in the league. So far, the schedule has gotten easier as their NFC South foes got worse and the Ravens are currently 3-0 against that division. 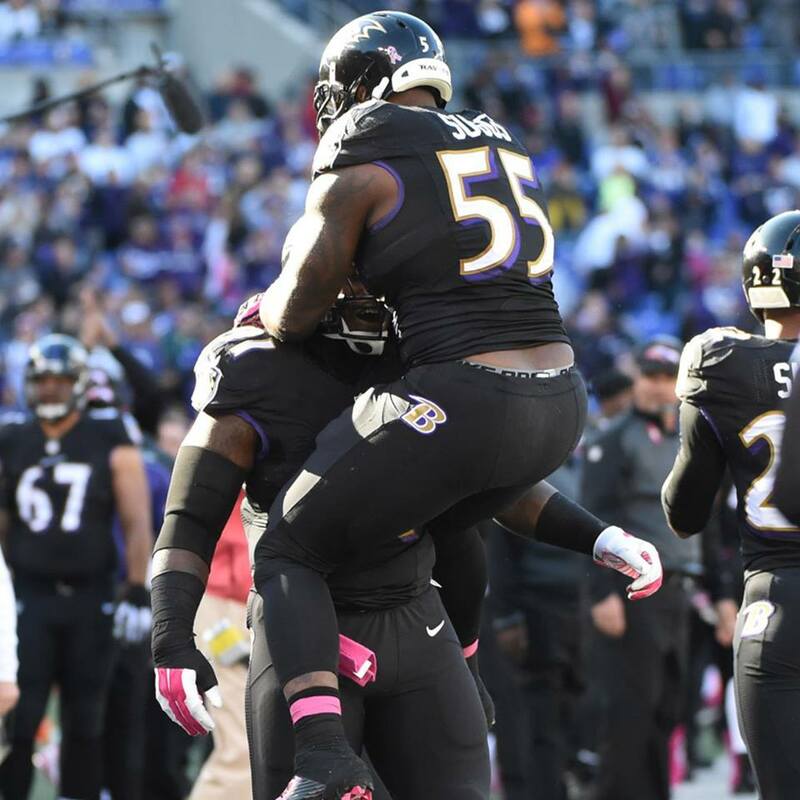 While their schedule is not much different from the rest of the AFC North, the Ravens have taken advantage and spot a good 1st place lead. They will look to extend that lead against the 2nd place Bengals who are going backwards while the Ravens are rolling with momentum. The two appear nothing like they did in week 1, and that’s a great advantage for Baltimore. Injuries are taking their toll on the Bengals, which led to an embarrassing 0-27 loss last week. Without all star receiver AJ Green, Andy Dalton has slipped in production and is looking less like a top 10 QB and more like a QB who’s career has lucked out with stellar receivers & a crushing defense. That’s not good financially for Dalton’s future. He’d have to be crazy to not want to play out his entire contract with the Bengals. With losing his top two receivers and losing one of his tight ends, he’s looking more Daunte Culpepper this season than Philip Rivers last year. In other words: losing AJ Green is like losing Randy Moss for Culpepper. That’s when you start to wonder just how good Dalton really is. He played a Colt defense that is tougher than expected (although they should’ve gotten that memo when the Ravens played them) and his offense barely had 60 yards for much of the contest. A top-tier quarterback should be able to get his offense to around 200 yards no matter what. Even Tom Brady, who is the 2nd oldest QB in the league with deteriorating skills, has gotten this done even with one of the league’s worst receiving corps for the last 2 years! I find it amusing that Dalton has been given a lot of credit with the Bengals’ offense while a quarterback such as Matthew Stafford is little regarded. Here’s the thing: Stafford has recently been without his top receiver, Calvin Johnson, who is seen as the best wide receiver in the league. He’s so good that the sports talk assumes that all Staff (my stupid nickname for him) has to do is chuck the ball within 5 yards of Johnson’s vicinity and he’ll come down with it. So when Johnson has been unable to play the last couple of games, everywhere from game predictions to fantasy football columns have called for Staff to have terrible stats & lose his games without Calvin. Instead, he decided to make receiver Golden Tate a hot commodity in FF leagues. This is the same receiver who was playing for the Super Bowl champion Seahawks for the last couple of years and was signed in the offseason to Detroit. Now he’s tearing up the league only because Calvin isn’t there to hog the ball from him. Also, the Lions are 5-2, same as the Ravens. They are 2nd in scoring defense just behind the Ravens as well. This game on Sunday (1pm on CBS) is being seen as a must win for the Bengals, but is it? Sure, they’re going backwards and need to right the ship at some point. I just don’t see why they would really need this game. A loss for the Bengals would mean a 3-3-1 record and 1-1 divisional record. If they end up with 6 losses, then every game should be a must win afterwards. A 10-6 record typically gets you into the playoffs. Being 4-2-1 or 3-3-1 doesn’t mean much to the rest of the season. 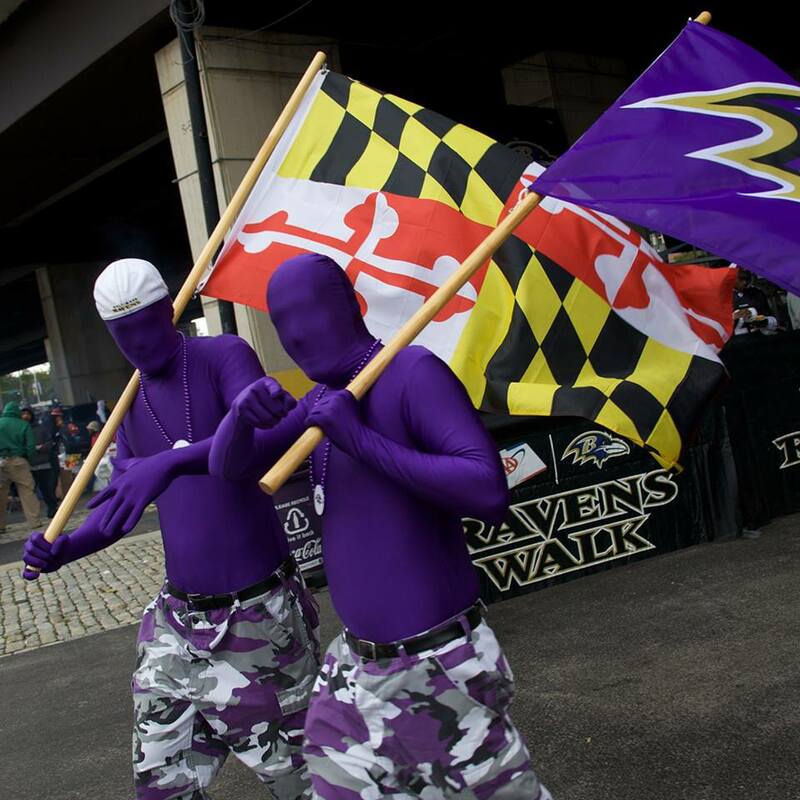 Ravens fans will have to travel if they want to see their guys this week. Tickets may be available! Like I said earlier, the AFC North has the some of the easiest schedules this season. The Bengals still have 4 games against the Steelers & Browns, as well games with Houston, Jacksonville, & Tampa. That’s potentially 5-7 wins there, with the remaining games with Denver & New Orleans. They have no need to be worried now, they should instead wait until December when they face Pitt, Cleveland, Denver, and Pitt again in that order to close out the season. Only then should they be worried. Whatever the outcome on Sunday, just be sure to enjoy your weekend and hope for the best. Go Ravens!